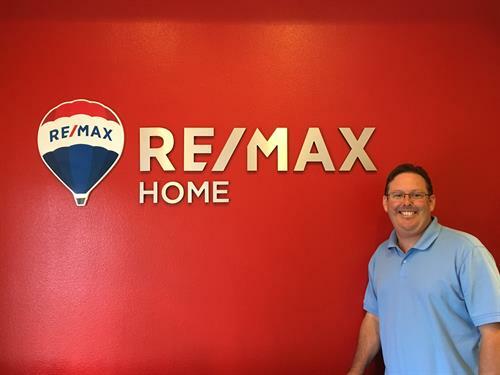 Broker Peter Harris, a graduate of Florida State University with a Bachelor of Science degree in Marketing and a licensed Real Estate professional since 2006, including exceptional work for a national new home builder, also has extensive market knowledge accumulated from living in the Tampa Bay area for 40+ years. 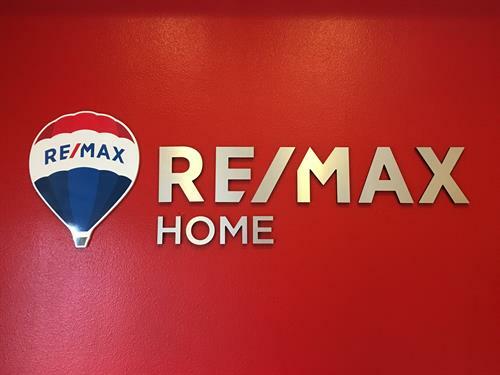 Under his guidance, RE/MAX Home is able to bring to the table valuable advice in every aspect of buying or selling a home. Handling real estate transactions with integrity and professionalism is RE/MAX Home’s utmost goal in serving clients. Let us assist you with all your Real Estate goals!